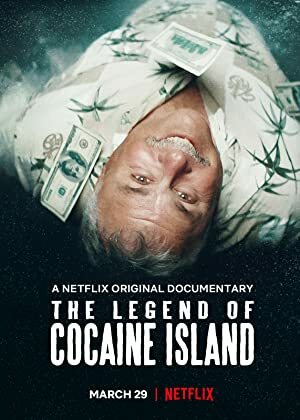 The Legend of Cocaine Island (2018) – What's New on Netflix Canada Today! An urban legend about a duffel bag of cocaine buried in the Caribbean leads a misfit band to hatch a nutball plan to find it in this comic documentary. A desperate man goes on a buried treasure hunt for $2 million worth of cocaine.